Here is the clip, created by our very own Chandler Reynolds, that was shown on the jumbotron during the Auburn v. Georgia game on November 16, 2013. War Eagle! 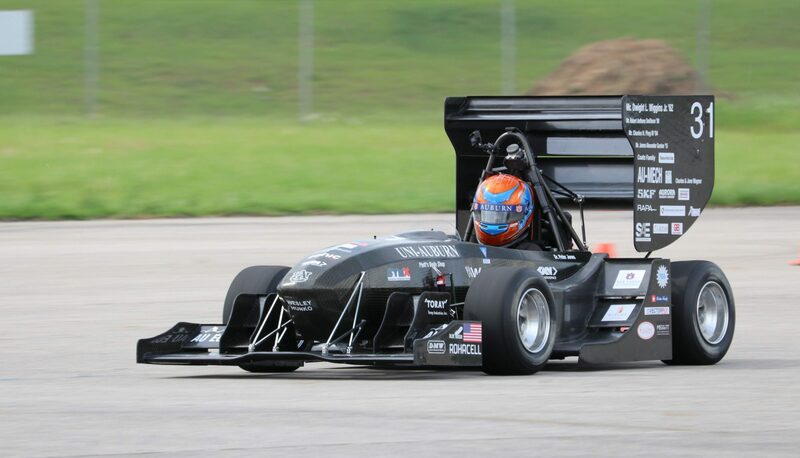 Next PostNext National Instruments and Auburn FSAE Form Technical Partnership!